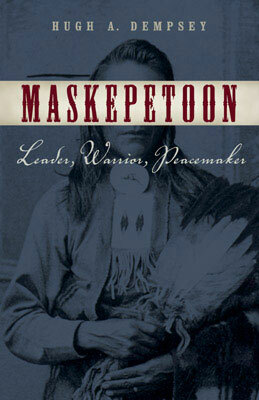 As a leader, Maskepetoon was respected for his skill as a hunter, his generosity and his wisdom. He was considered a “lucky” chief, a man who found buffalo on the edge of the plains, who avoided unnecessary conflicts with enemies, but protected his camp like a mother grizzly with her cubs. And in the turbulent mid-1800s, that’s exactly the kind of leader the Rocky Mountain Cree needed. Maskepetoon followed his own inclinations for peace and friendship. He formed allegiances with missionaries and guided settlers through the Rockies. Yet, if necessary, he could kill with impunity, rule with an iron hand and show no mercy where he believed none should be shown. He transformed his people from woodland trappers to buffalo hunters and from woodsmen to prairie dwellers, always keeping their interests at heart. 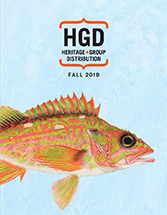 Hugh Dempsey’s account of the legendary chief and his life includes insights from the Cree people of today, including descendants of Maskepetoon, and new information on the chief of the same name who lived in the United States during this time.